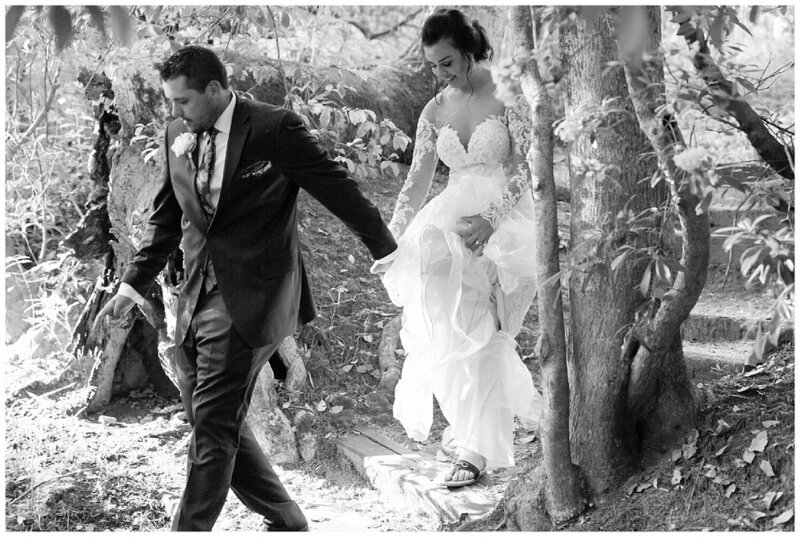 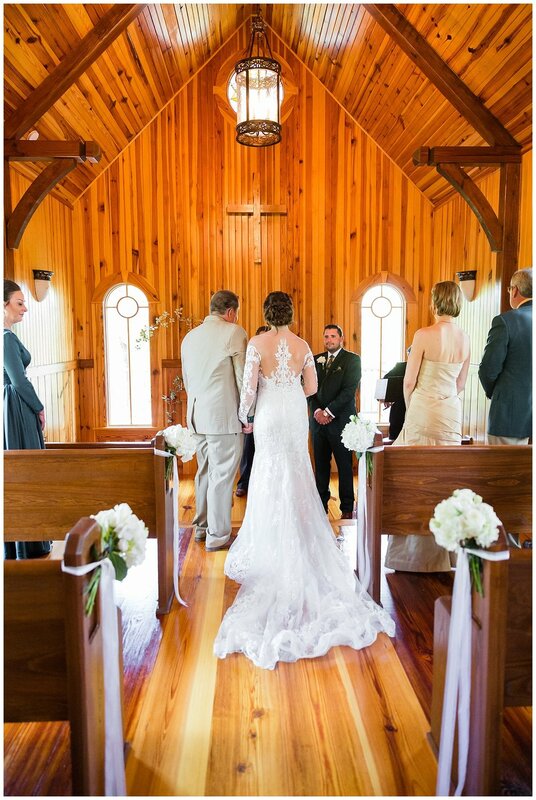 Ali and Chad married in a beautiful, intimate ceremony surrounded by their closest loved ones, 10 people to be exact. 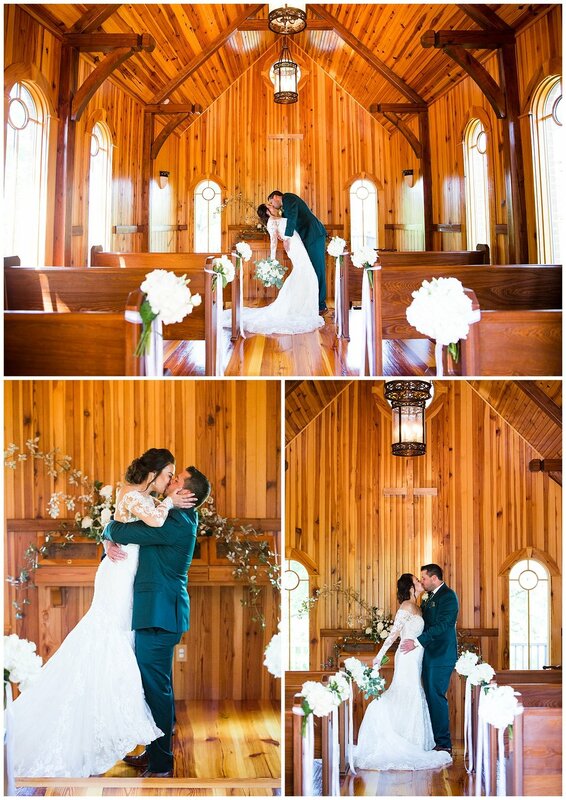 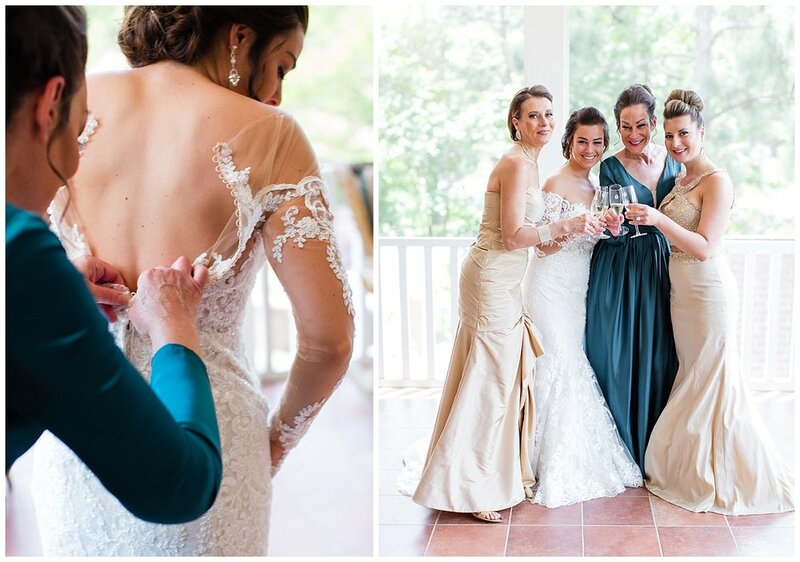 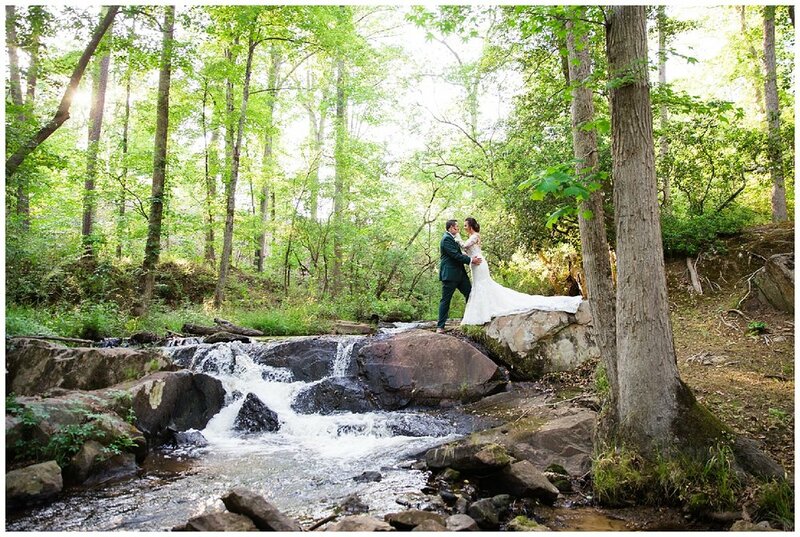 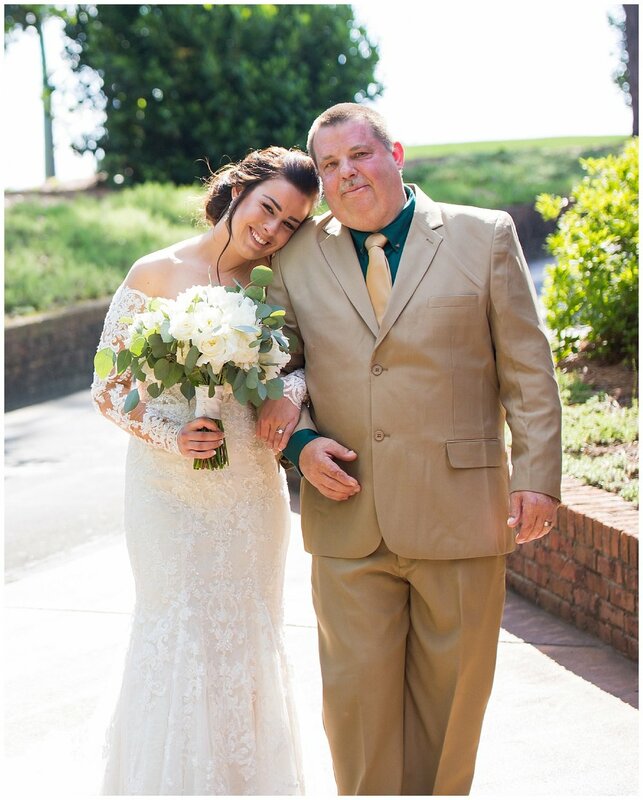 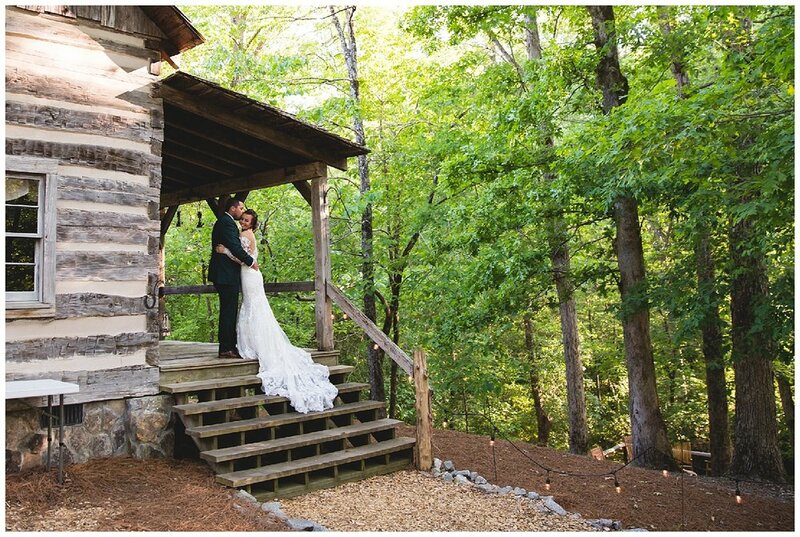 The chapel on property at Sage Valley Golf Club is a small, beautifully designed location and was the perfect spot for this couple to exchange their vows. 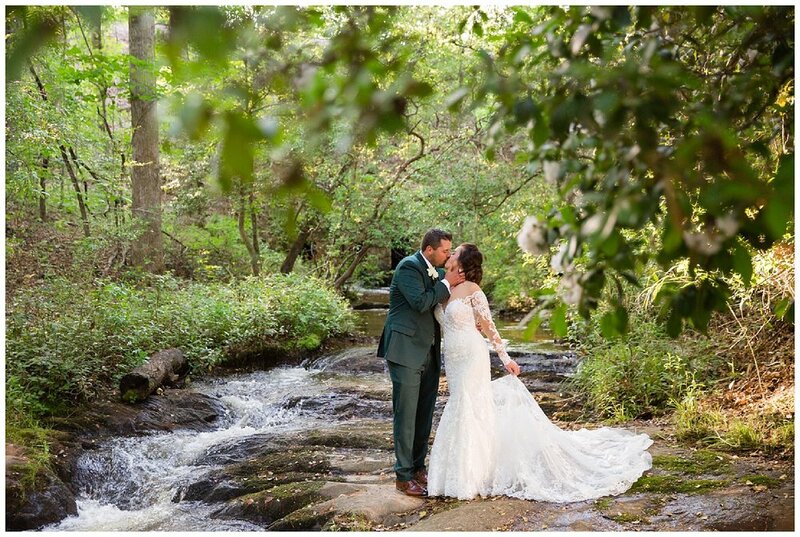 We love when we're asked to do intimate elopements such as this one, you can feel the love between these two brought in the images from Laila at Studio 11.11.